A stay at any of Alila Seminyak’s stylish suites is now sweeter than ever, thanks to an exclusive reward of up to USD 250 Resort Credit given with every suite booking. You may use this reward to redeem your choice of six different experiences, specially curated to enhance your holiday with a variety of extra indulgences, from romantic dinners for two to wellness and beauty pampering experiences, culinary journeys and more. The package is available from USD 437++ per night and includes daily breakfast at Seasalt for two, return airport transfers and an additional of USD 150 – USD 250 Resort Credit. Enjoy these exclusive Resort Credit benefits during your stay in one of our magnificent suites. From fun and frolics by the ocean to secluded romantic escapades, you can boost your holiday mood and complete your Suite Escape with any of these fantastic options! 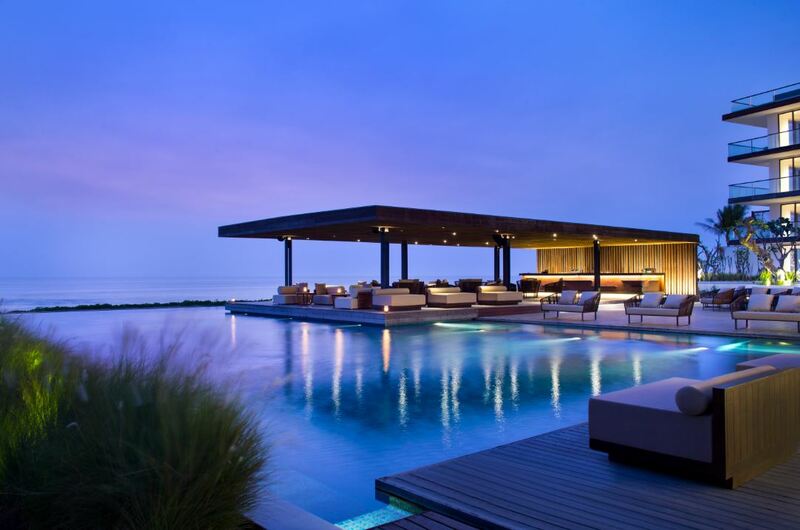 What to do with your USD 250 Resort Credit? Planning a romantic getaway? Make it more memorable with this value-added package. 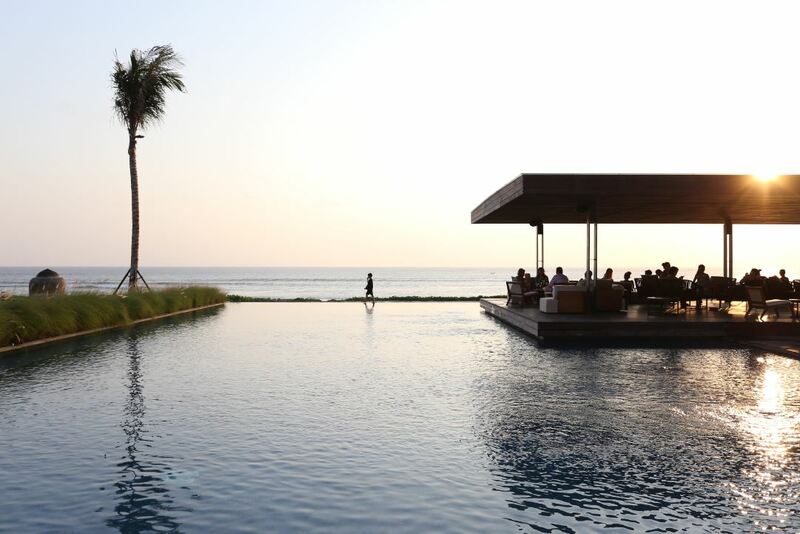 Dine by twilight with your beloved, put your feet up and relax at Spa Alila, enjoy canapés and margaritas at sunset, and chill with pizza and beer by the pool. Enjoy a magnificent seafood brunch with ocean views, fresh grilled barbecue bites on the beach, and an indulgence of spa treats to pamper you from head to toe. 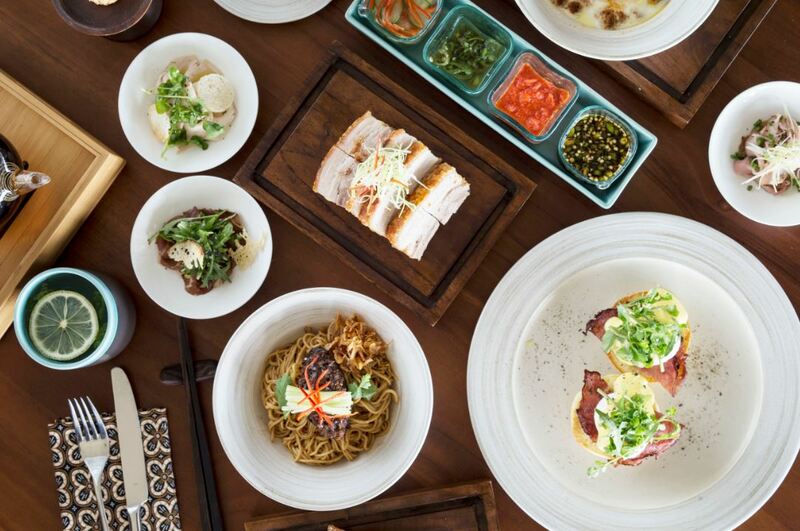 A feast for all your senses that makes for an even more sensational stay! What to do with your USD 200 Resort Credit? Immerse yourself in the island vibe, enjoying the freshest sushi at Seasalt, ocean views paired with canapés and cocktails, and our unique Silk Bath & Vichy Shower, where a rain-like flow of warm water leaves you feeling alive and invigorated! Unwind in rhythm with the ocean waves, discovering new depths of relaxation with blissful spa treatments, and quenching your thirst with delicious refreshments on the Beach Terrace and by the pool. What to do with your USD 150 Resort Credit ? Sunset in Bali is the most magical time of the day. 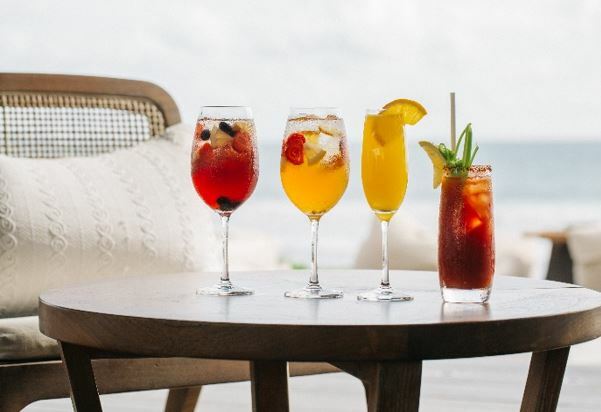 We can make it even more magical for you with these delightful treats – reflexology to pamper your feet, tastings from our barbecue by the beach, and mojitos to sip on as you lounge by the pool. 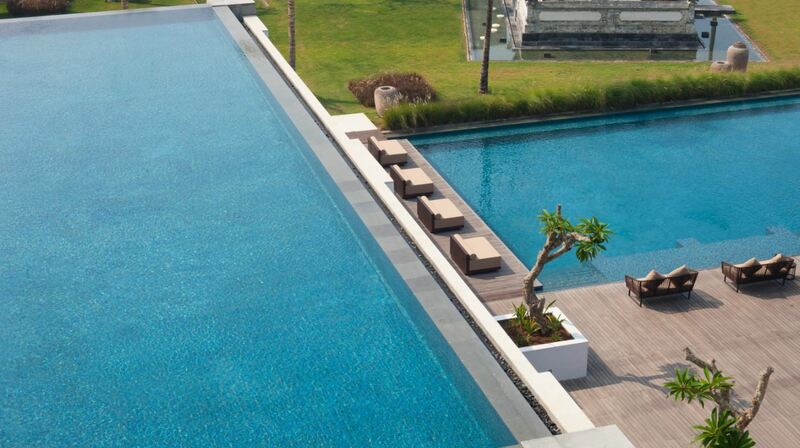 Sun, sea and Alila Seminyak’s cool vibe make this the perfect place for chilling out. But throw in a deeply relaxing Balinese massage, cold beer and comfort food, and you have everything you need to take your chill time to the next level! Credit card guarantee is required. Cancellation is available within a minimum of 7 days prior to arrival. Book your Super Suites Escapes from now until 20 December 2017.